Have you ever wondered why we end up adding the same things in our cart every time we grocery shop at the supermarket? If the foods we pick every time are healthy and nutritious, then it’s a good thing that you pick the same stuff every time. But if you are wondering it is not, then you might want to give this a second thought. Supermarkets these days have 30,000 plus items and we still do not want to try anything new, be it healthy or not. It is always advisable to make a grocery list before you step into the grocery store, as this can be helpful in more than just one way. When you sit down for making the grocery list, you will give every item a second thought, on the grounds of its healthiness. Also if your grocery list is ready, you will stick to it in the store and will not pick on things that you know you do not want. Also, this can help you go easy on your budget. So you know what task you have before you began your shopping spree. And here are 9 superfoods to add to your list that are good for you in a number of ways and are a must in every kitchen. Ginger is the golden root which is miraculous. Though it already might be a part of your grocery list, it is important to include this superfood in the list because of its amazing health benefits. Common cold, indigestion, nausea, inflammation, weight loss and heart strokes, this is a small list of things that ginger takes care of. Apart from this, it tastes great and makes your food yummy. So make sure you don’t miss out on the unbelievable benefits of ginger for health and weight loss. Were you wondering peanut butter wasn’t healthy? Your perception is about to change, for good. Peanut butter is extremely healthy and tastes amazing. Peanut if stocked with healthy fats and fibers that provide you with a boost of energy. Also, if taken for breakfast, peanut butter suppresses hunger and aids in weight loss for those trying to control their appetite. 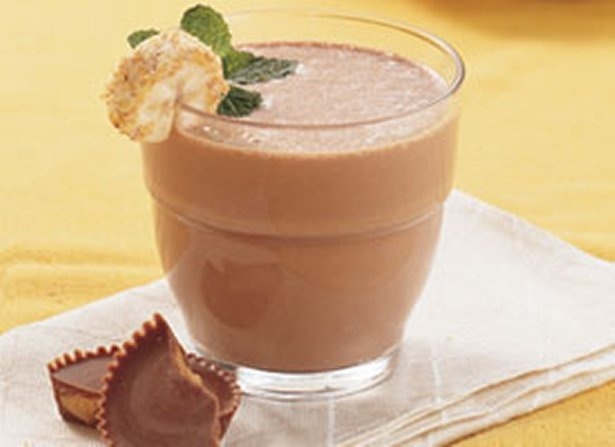 A good and yummy way to include peanut butter in your diet is by making yummy peanut butter smoothie that’s not only tasty but packed with nutritions. Along with being the most popular and tasty fruits, strawberries are extremely healthy and deserve a place in the list of superfoods. Strawberries boost immunity, promotes eye health, fight cancer, keeps you looking younger for longer, fights bad cholesterol, regulates blood pressure and boosts fiber. Well, this is not yet, there is much more to the list. And you have more than enough reasons to pick a pack of strawberries the next time you step into a supermarket. 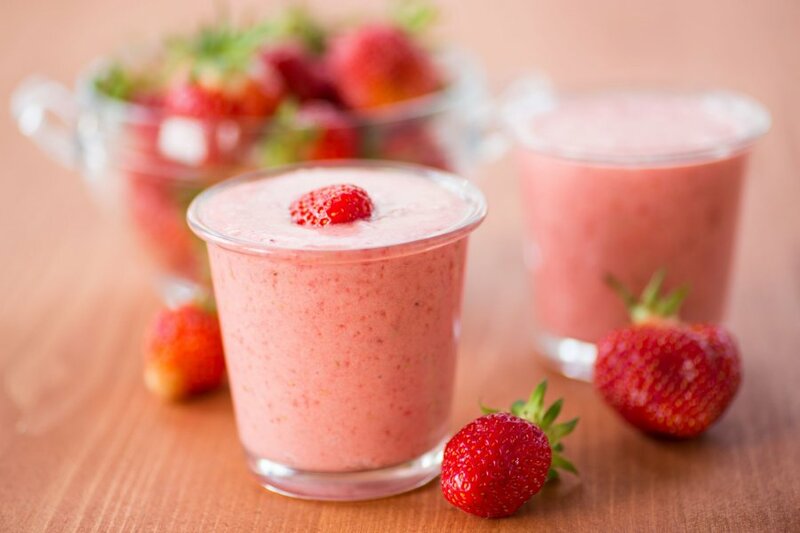 The best way to add strawberries in your diet and get the most out of them is by learning how to make a delicious strawberry smoothie. Have you heard of the wonderful apple cider vinegar? I’m sure you must have. But the benefits this product have to offer are close to infinite. From clearing a sore throat to indigestion to clear skin and lustrous hair, it does everything for you. The acids in vinegar help in indigestion, it helps you control your blood sugar levels, helps you keep a check on your weight, and that flawless skin free of acne is a complete add-on. I hope now you have enough reasons to add this magic potion to your list of groceries. No doubt garlic makes for an amazing spice and adds the best flavor to your dishes, but did you know of its health benefits of garlic yet? The best part about garlic is that they are highly nutritious but low in calories. 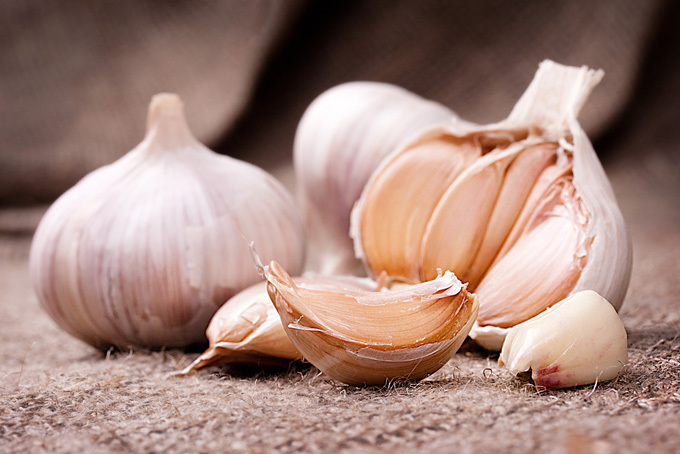 Garlic has the potential to combat sickness, including cold and flu. Garlic also helps in controlling high blood pressure and keeps the cholesterol levels at a check. Turmeric, apart from making your savories yummy and colorful, does a lot more to you and your body. It has been known as the most healthiest spice and the health benefits are endless. 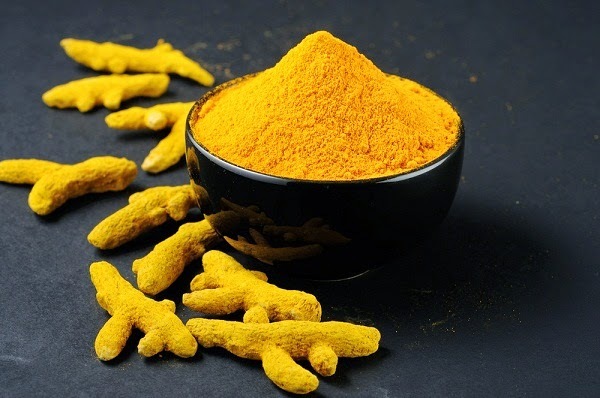 Natural anti-inflammatory, it increases the antioxidant capacity of the body, improves brain function and lowers the risk of brain and heart-related diseases and turmeric benefits are much more. The list goes on and on. Broccoli contains amazing cancer-fighting immune boosting properties that are good for the body. They assist in cholesterol reduction and aids in controlling allergic reactions and inflammations. It is a very powerful antioxidant and promotes heart health. Broccoli is considered one the most healthy vegetable in the US. broccoli, like other vegetables, is great for overall health and the benefits of fruit and vegetable diet are endless. Now if you’re wondering what good brown rice has to do to you? Brown rice has everything good in store for you. Selenium rich brown rice reduces the chances of common illnesses such as cancer, heart disease, and arthritis. Brown rice is rich in magnesium, antioxidants, fiber, and naturally occurring oils. Fibers in the rice help you feel full for longer, so you don’t overeat and thus maintain your weight. It keeps the bowel function at peak and helps in faster digestion. Add brown rice to your grocery list and benefit from all the goodness it has to provide. When it comes to flax seeds, instead of asking what they can do, the question should be what they can’t. Flax seeds are best known for their content of fatty acids and high fiber. It has a major role to play in your cardiovascular and immune system, brain function, joints, skin and much more. The fiber in the seeds helps in eliminating toxins from the body. And this gives you all the more reason to add these to your list of superfoods. 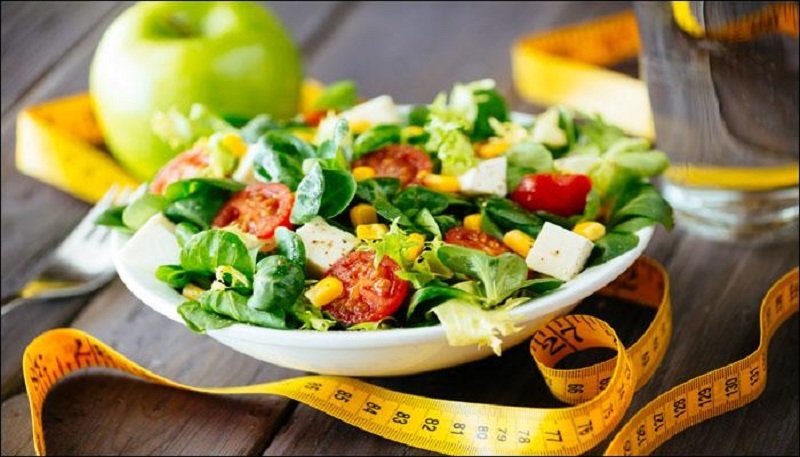 Eating healthy is the easiest way to stay healthy. It is the sure shot way to keep your mind, body, and soul happy. Including superfoods in the diet has endless benefits. So wait no more, make a grocery list right now, and make sure you don’t miss out on the superfoods. Bio: I am a girl in my twenties, trying to discover myself in an exciting manner and wish to get surprised by every move of my life. Writing for me, I believe, relieves stress, helps me concentrate better, and let me re-invent myself. It enchants me like meditation which stimulates the deepest recess of my brain and thus lets me harness the energy hitherto lying unused. It has the power to heal and to understand better. It broadens my vision and gives wings to the figment of my imagination. I, therefore, believe in the power of analyzing myself and someday finds out a better human in me.